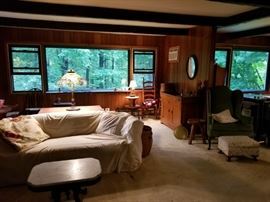 AddressThe address for this sale in Warwick, NY 10990 will no longer be shown since it has already ended. 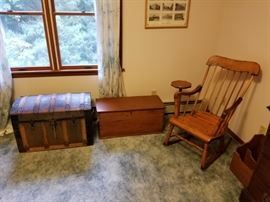 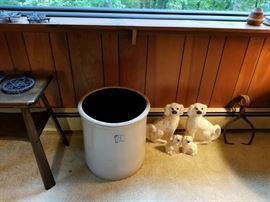 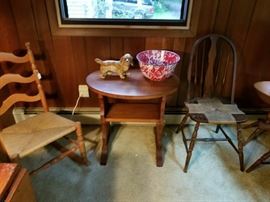 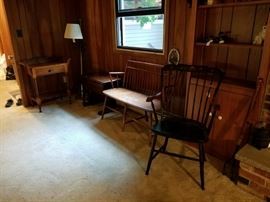 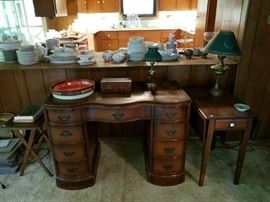 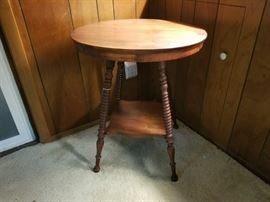 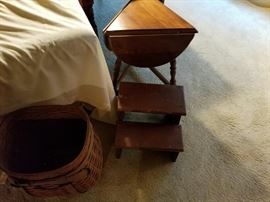 Warwick estate sale featuring many antique and vintage items! 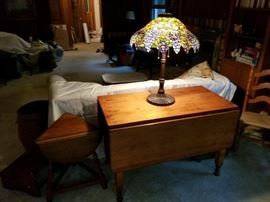 Including a beautiful drop leaf table, curved glass oak china cabinet, multiple dressers/bureaus, small dovetailed chest, dome topped travel trunk, original Mary Endico watercolor paintings, stained glass lamp, Singer featherweight sewing machine, tools and so much more!!! 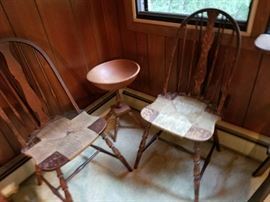 Please note that the copper lined dry sink has been removed from the sale.